Gucci, Moncler, Prada… and the list is much longer in reality. All of them did the same thing. At first side the definition of a blackface is: make-up used by a non-black performer playing a black role. But when it comes to brands, there are some spin-offs. The source of the most recent controversy is a black turtleneck, that covers the face up to the eyes of the model in the catalog with a red cut-out around the mouth. The item was named “balaclava jumper” and the cost was about $890. The item has been removed of the collection as soon as it became a controversial subject. What is the history of blackface? Blackface started in the slavery area. It was a way to make fun of or caricature the negroid features. It has a history of racism and stereotypes. Gucci apologized and decided to remain positive by turning this event “into a powerful learning moment for the Gucci team”. They also explained that it would be removed from sale and said it wasn’t made to offend anyone. 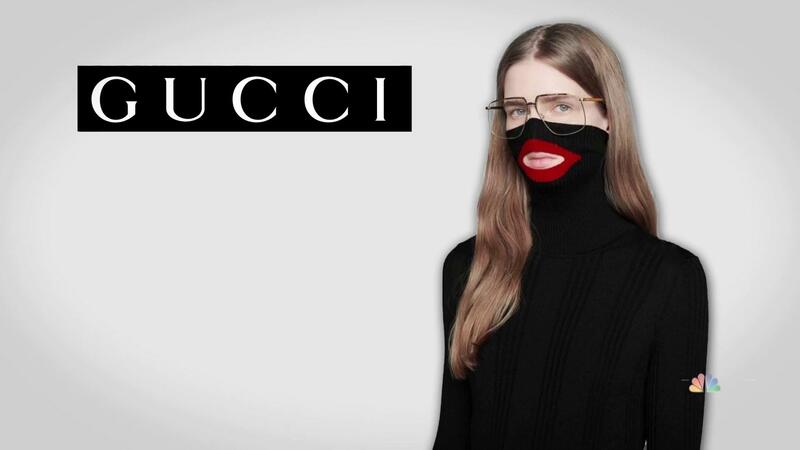 Gucci isn’t the first luxury fashion brand that has used a blackface. Moncler, Prada.. The list of luxury brands is long, not to mention the low cost brands that have showcased different types of racism. 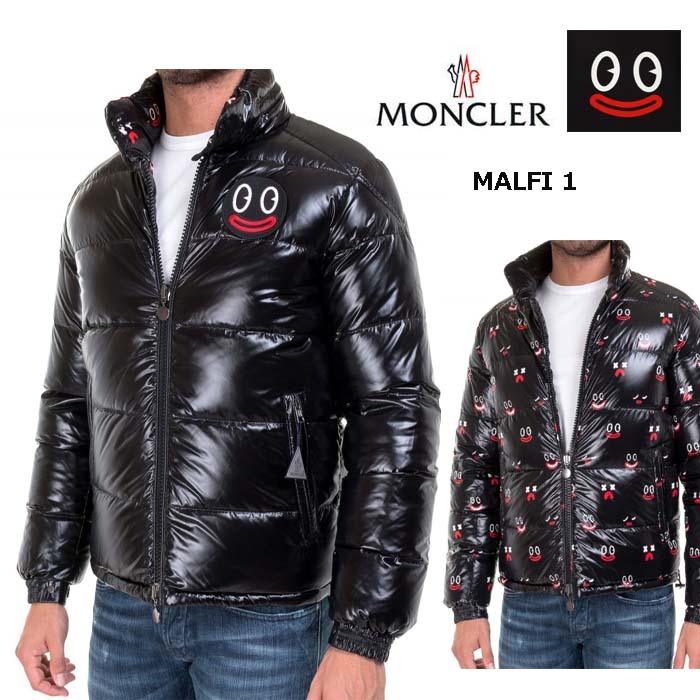 Moncler like Gucci is in a controversy about a blackface sweater. Recently a Ralph Northam, Democrat governor of Virginia was accused of appearing in a picture from 1984 with his face blackened. This entry was posted in BUSINESS, WORLD. Coming from the United States, Black Friday has become a global event. In France, it has existed since 2014. Black Friday is the next day of Thanksgiving, traditional holiday in America. It triggers end-of-year shopping with discounted prices in all stores. Amazon, Rakuten, CDiscount are the big names that are participating in this event, that creates huge benefits. French companies attracted by revenues coming Black Friday established this event has established in 2014. The first participants were large sites that make huge profits in the North American (United States, Canada) and British sectors. It has been taken over by the websites of major French retailers, such as Fnac, Darty, Boulanger or generalist like Auchan or Leclerc. They generate figures that are twice bigger than on an ordinary day. With the Black Friday and the Cyber Monday combined, there is a sales’ increase of 69%. Originally only present on the e-commerce websites, Black Friday generalized and arouses more and more waiting by the French shoppers. In 2017, they bought for €910m on the Black Friday. And we hope for the billion of euros for this 2018’s edition. It has multiplied by 4 since the start of this event. If Black Friday was created recently on 2010 in America, it has become an global event with billions of revenues in one day. This entry was posted in BUSINESS, FRANCE and tagged Black Friday, economy, FRANCE. The crypto currency is once again famous, but not because of its expensive value. It’s actually the opposite. The bitcoin is facing its lowest rating this year, with less than €5,000 per Bitcoin. This is due to the bitcoin splitting into two sides : Bitcoin SV and Bitcoin ABC. In crypto currency, splitting a currency into two is common when reforming its infrastructure. For the reform to be approved, you need the approval of “miners”, workers on the network to create and gain bitcoins. The market is living mostly thanks to them. If miners are looking at different solutions and can’t find a deal, the currency is split. It is called a “Hard Fork”. Only in the Bitcoin market, the debate turned into an ego war. Two rival personalities proposed a new way of dealing with Bitcoin : “Faketoshi” for Bitcoin SV and “SharkPool” for Bitcoin ABC. Miners that joined the respective sides, also joined the rivalry. Craig Wright alias Faketoshi (named after claiming without proof he is Satoshi, the mysterious creator of the bitcoin) is facing the SharkPool team, created to shut down Faketoshi‘s plans. Their strategy is to reduce Faketoshi‘s financial power by allowing more people into bitcoin. The main way to do it, is to reduce its value. The SharkPool team’s strategy is working. Last Friday, Bitcoin SV was producing two times slower than Bitcoin ABC. If the situation continues, Bitcoin ABC will even overcome the original Bitcoin, becoming the new famous crypto currency. This entry was posted in BUSINESS and tagged Bitcoin, Crypto currency, lower, split, technology. 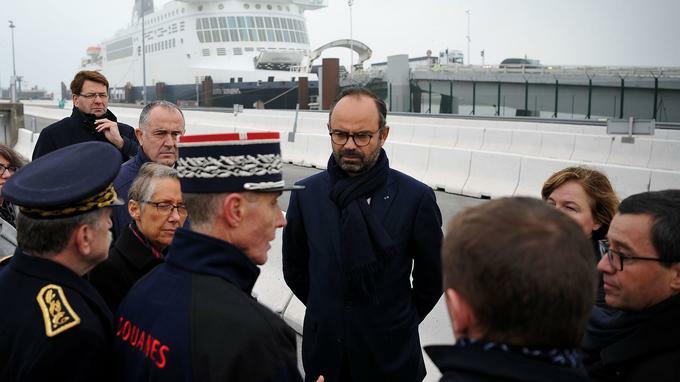 On Thursday November 15th, French prime minister Edouard Philippe announced the creation of wind turbine project in Dunkirk. The challenge is to implement 500 megawatt in the North Sea. Several big companies are employed in a contest to lead the project : EDF, Engie, Iberdrola, Vattenfall… Among these different possibilities, the French government will select the best option to carry out the construction. For the project, there were no official figures but according to some sources the electricity price bill is estimated at around 80 euros. French state hopes to give a new dynamic to marine energies in the long run. Therefore, it has to run policies that encourage companies to bid regularly. But this project is part of a global approach by the government. Indeed, a total of 6 similar projects are planned by 2024 everywhere in the country in order to promote green energy. This entry was posted in BUSINESS, FRANCE and tagged Dunkirk, Edouard Philippe, French, Turbine project. Yesterday, Matteo Salvini, Italy’s deputy prime minister, has rejected European Commission’s demands by sticking to his country’s big-spending budget target, which is likely to scale-up its fiscal stalemate with Brussels. It was the official deadline for the Italian government to present a revised draft budget to the EU’s executive body. Italian Economy Minister Giovanni Tria has sent a letter to the European Commission, in which he claimed that despite the EU criticism, the Italian government would still go for a budget deficit of 2.4% of gross domestic product (GDP) for 2019, in order to finance “expansionary and costly measures”. Luigi Di Maio of Five Star Movement said: “We have the conviction that this is the budget needed for the country to get going again.” This decision is the latest step in the unparalleled duel between Italy and Brussels, regarding the country’s spending plan, as the 2.4% requested deficit lowers the previous Italian administration’s deficit goal of 0.8% of GDP. What penalty for Italy ? Last October, the EU rejected Italy’s draft budget as incompatible with the bloc’s rules, astride Europe’s establishment and the opponents in Rome. By now, if Italy refuses to abide by a compliant budget, the resulting EU disciplinary sanctions could lead to fines in the order of 0.2% of Italy’s gross domestic product, as well as the freezing of some funding. If the Boot keeps on defying Brussels, those fines can still grow over time. Italy’s debt level is described by the European Commission as a “major vulnerability” for its economy. This entry was posted in BUSINESS, WORLD and tagged European Union, Italy's budget, Salvini. 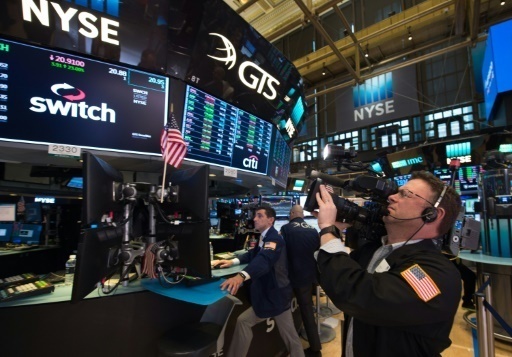 Midterms had a positive impact on Wall Street. The mid-terms had a significant and positive impact on Wall Street, according to the Dow Jones. The 6th of November, during the mid-terms, the Dow Jones Industrial Average, based on Wall Street, reveled a rise of 1.32%. Furthermore, it showed a growth of 2.68% on the two following days. With his protectionism policy, Donald Trump has cooled the international market. That’s why the Democrats’ victory over the House of Representatives had an impact on the American Stock Exchange. The future fight between Democrats and Republicans will likely influence trade. Democrats will try to stop the economic slowdown and erase the tax reform that Donald Trump adopted last year.